Law enforcement officials can't force smartphone users to unlock their devices using fingerprints or other biometric features such as facial recognition, according to a Northern California court ruling from last week. The ruling, which was shared this morning by Forbes, was the result of an Oakland investigation into possible extortion. Police officers asked the court for permission to seize multiple devices and then compel the suspects to unlock the devices using biometric authentication. For the reasons set forth below, the Court finds that the Government's request funs afoul of the Fourth and Fifth Amendments and the search warrant application must be DENIED. Biometric features like Touch ID and Face ID, said the court, serve the same purpose as a passcode, securing the owner's content, "pragmatically rendering them functionally equivalent." The ruling also made an interesting point about the urgency with which law enforcement officials attempt to get a suspect to unlock a device biometrically, because after a device is passcode locked (iPhones will passcode lock after a short period without a biometric unlock), the government can't compel a person to enter the passcode. This urgency essentially confirms that a passcode and a biometric lock are one and the same. This urgency appears to be rooted in the Government's inability to compel the production of the passcode under the current jurisprudence. It follows, however, that if a person cannot be compelled to provide a passcode because it is a testimonial communication, a person cannot be compelled to provide one's finger, thumb, iris, face, or other biometric feature to unlock that same device. Biometric authentication measures have been a hotly debated topic, and previous rulings have suggested that Touch ID and Face ID are not equivalent to a passcode, though most rulings have pertained to Touch ID as Face ID is newer. This has allowed law enforcement to force suspects to unlock their iPhones and other devices using biometric authentication. In October, for example, the FBI was able to force a man accused of child abuse to unlock his iPhone using Face ID. The California court's most recent ruling could potentially have an impact on future court cases of this type, perhaps putting an end to the practice of forced biometric smartphone unlocking and the belief that a passcode is not equivalent to a biometric lock. 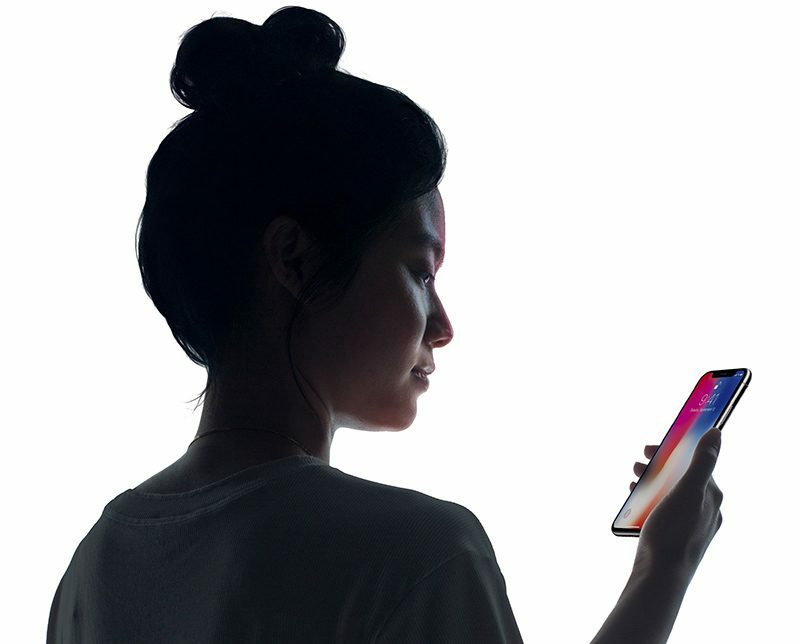 For now, though, Apple has implemented a method to quickly and temporarily disable Touch ID and Face ID by pressing on the side button of recent iPhones five times in quick succession. TouchID and passcodes I get, but in practical terms, how can you stop someone from holding your phone in front of you? lock down or close your eyes... but even if they forced you, the evidence could not be used against you... any lawyer would jump on a chance to take a case where you've been forced. A step in the right direction, but as another said, it means little until a Supreme Court case inevitably comes about (through an appeal on this ruling or another case altogether) and delivers the final word on this matter. Yet they can hold you down and take a blood sample. They need a warrant to take blood if you initially refuse. Before anyone gets too excited either way, remember this is just one judge, in one court, out of many thousands, and has no precedent value whatsoever. What if somebody tattoos their fingerprints on their forehead? Does that mean they are protected (Face ID) or not (Touch ID)? Thank god someone rules this. It's absurd you can't force over a passcode but you can be forced to unlock with biometrics. The basis of the denial was that the police wanted to unlock all the phones found at the residence, not just the phones belonging to two people in question ie: the request was too broad. Once the scope of the request was narrowed to the phones belonging to the people in question then the actual issue of whether biometric security is protected will be adjudicated.